In 1959, as part of the Granny Smith Festival, an exhibition of paintings was held at Tanner's Furniture Store. Because of the interest created, Mr. G.R. (Bunny) Cannon, with the support of local artists, and the approval of Ryde Council, conducted the first meeting of the Ryde Municipal Art Society at Tanner's Store that same year. 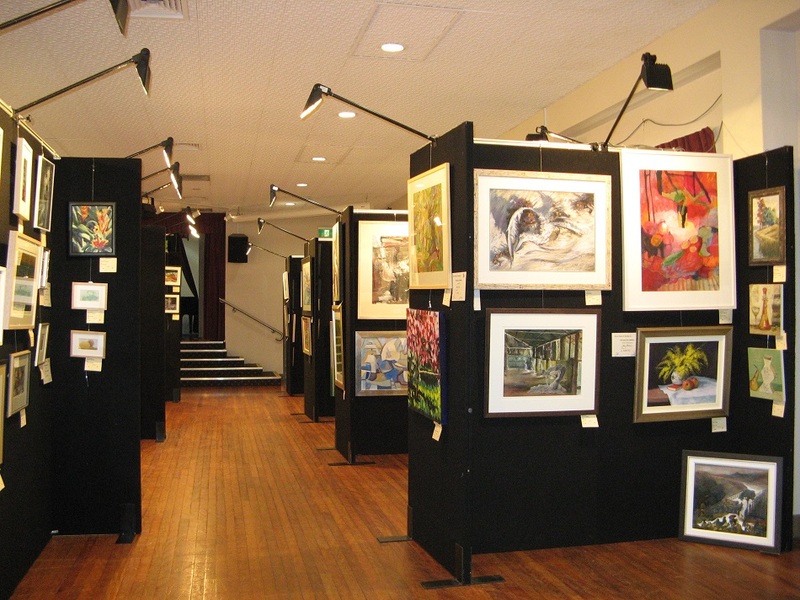 In 1980, joint occupancy of the Historical Willandra House was granted to the Art society along with the Ryde Historical Society, where both needs were met with a gallery and showcase local history. Classes are conducted 4 terms a year. 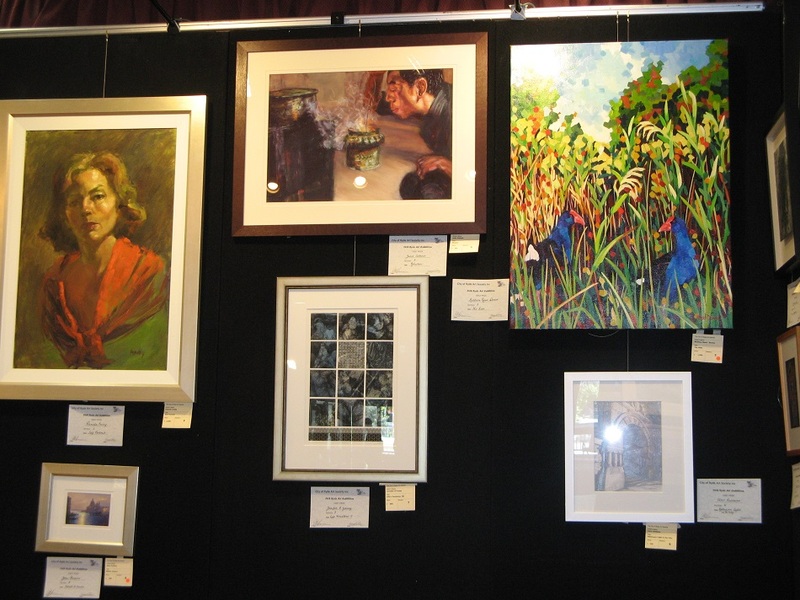 Visiting and local artists conduct workshops throughout the year. Visitors to Willandra House for the first time would be best guided by your street directory. Although the address is 770 Victoria Road, the entrance to Willandra House is via Willandra Street (off Belmore Street). If you are driving from the direction of West Ryde however, be aware there is no right turn into Belmore Street from Victoria Road.